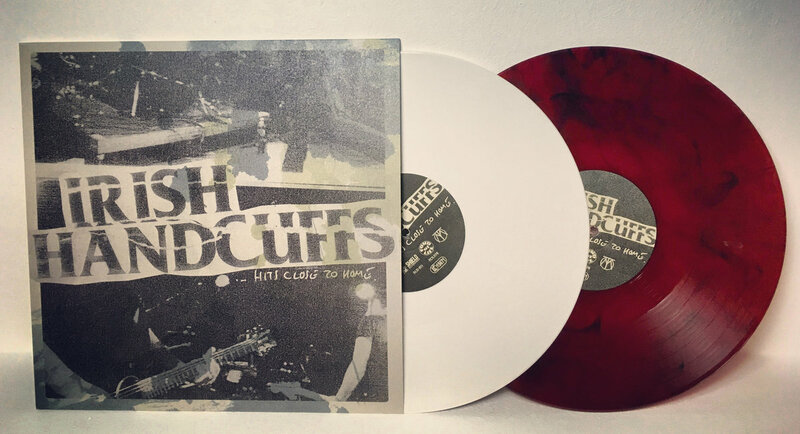 IRISH HANDCUFFS - ...Hits Close To Home LP from 2014 has been repressed. 2nd press just arrived and looks awesome! Have a look and order your copy of the 100x solid white or 67x clear red with black smoke 180g vinyl! We have updated our shop and added the complete Fond Of Life Records discography and some distro records. There is also a new SALE section in place! Welcome to our new Homepage and Online Shop. Feel free to check around, listen to our Bands and if you like what you hear, mailorder our stuff.